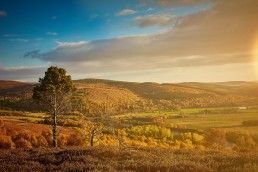 The Scottish Highlands are blessed with an abundance of spectacular locations, but set amidst the breathtaking surrounds of Speyside is the Tulchan Estate – arguably one of the most spectacular. 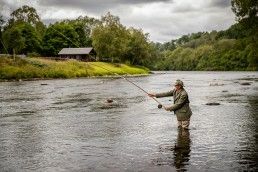 A veritable countryside oasis for the sporting enthusiast, our 22,000 acres of verdant landscape offers unmatched shooting opportunities, as well as eight peaceful miles of fishing along the world-renowned River Spey. 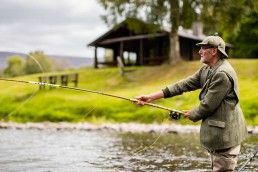 At the centre of the Estate is Tulchan Lodge, home to the prestigious Tulchan Club. 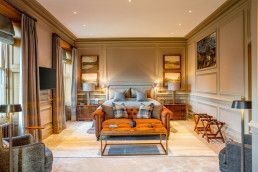 Membership of this private club is small and select. 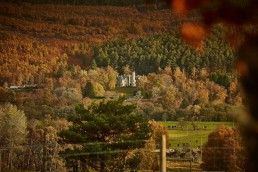 With exclusive access to the resplendent Tulchan Lodge – the Estate’s beating heart – belonging to the Tulchan Club soon transforms the distant and legendary Highlands into your home away from home.